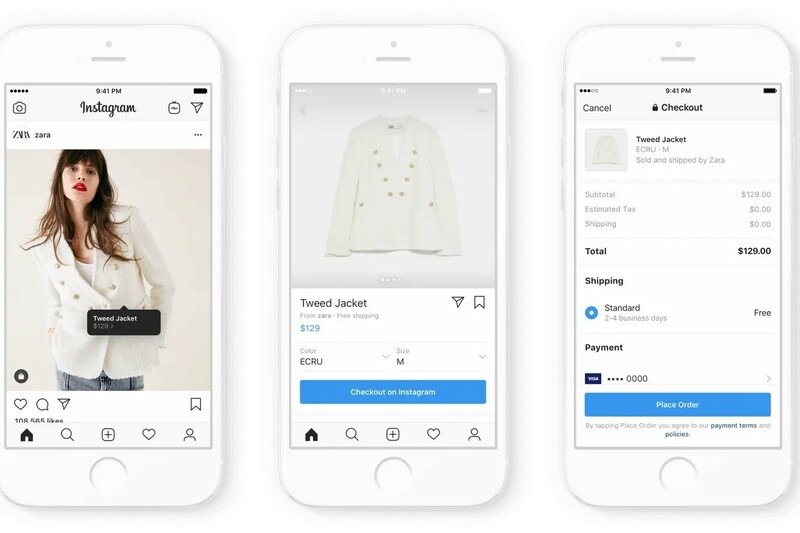 Instagram took another step towards conquering social commerce with its newest addition to Instagram Shopping, a feature called Checkout. Checkout allows users to purchase items within Instagram without having to navigate to an external website. Checkout is extremely intuitive. When an Instagram user views an item in a shoppable post, they tap their screen and proceed to a detailed view of the item. After selecting their desired item options, the user taps “Checkout on Instagram”, where the order can be placed. For a user’s first order, they will have to enter their billing information, however this can be saved for future purchases. Prior to Checkout, Instagram users would have to exit Instagram and enter the merchant’s website to place their order. Instead of “Checkout on Instagram”, it would be “View on Website” and merchants would be subject to another stage of consideration before a user would convert. Checkout is benefiting both merchants and Instagram users. For merchants, their entire store will be their Instagram feed, allowing them to decrease investment into creating an appealing e-commerce website for users. As for Instagram users, Checkout makes it easy to purchase the desired items without having to jump from multiple pages and websites. However, not all merchants can leverage Checkout. Currently, Instagram is beta testing Checkout with a shortlist of reputable businesses. 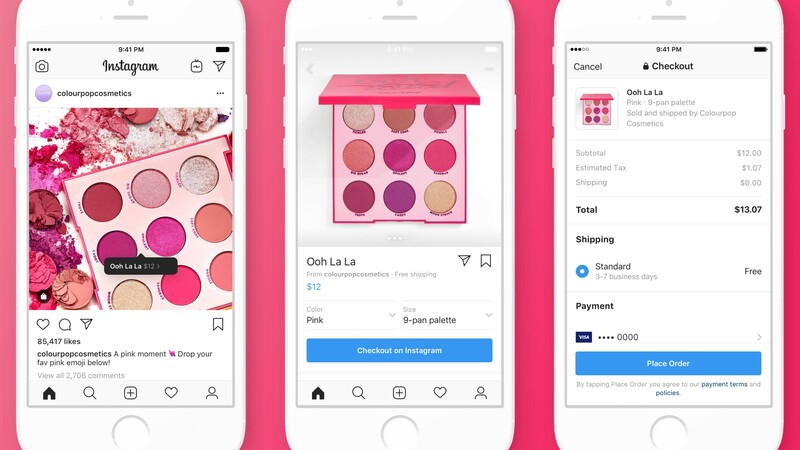 Based on Instagram’s comments, when Checkout is done beta testing, it will slowly roll out to businesses who have established reputations, then eventually be available for all merchants. In addition to advertisements, Instagram’s next revenue driver will be e-commerce according to Instagram’s new Head of Product, Vishal Shah. 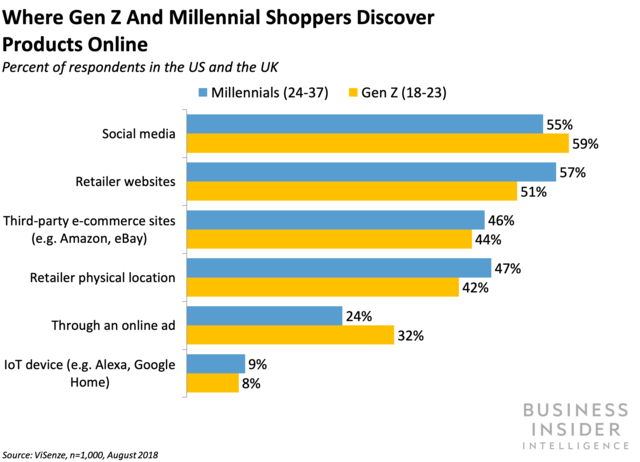 Social media is the primary source for younger generations to discover products online. Reducing the friction to create a seamless experience for users to make purchases will make Instagram the first social media network to be recognized as a sales platform as well. In terms of competition, many platforms offer similar features, though none have integrated a checkout feature in-app like Instagram. While Shah mentioned advertising will remain Instagram’s primary focus, he strengthened Instagram’s decision to pursue e-commerce business because there is potential for scalable growth. In 2018, U.S. ​advertisement sales increased to $207 billion, 6.9% year-over-year. Whereas U.S. e-commerce sales were $513.6 billion, a 14.2% increase year-over-year. Both of these scalable revenue sources boost each other. As merchants see an increase in users converting through Instagram, they will increase their advertising spend, and vice versa. 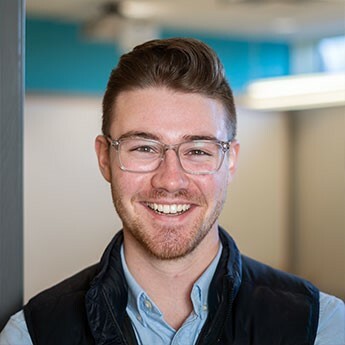 This fosters a profitable cycle for Instagram, connecting merchant and brands with prospective users. However, this will likely slow organic growth for those who don’t participate in Instagram’s pay-for-business model, as seen with their parent company Facebook where organic growth is almost non-existent. It will be interesting to see how Instagram proceeds to adventure into the e-commerce space and if they will be able to discover a balance between paid and organic growth. For now, we welcome Instagram Checkout with open arms!